Edward J. Higgins has extensive experience in the areas of product liability, trucking and transportation liability, medical device liability, motor vehicle negligence, toxic torts, fire loss litigation, labor and employment litigation, premises liability and commercial litigation. He represents several major national and international corporations in matters filed in the state of Michigan. Mr. Higgins is an active member of the firm’s Hiring and Mentoring Committees. 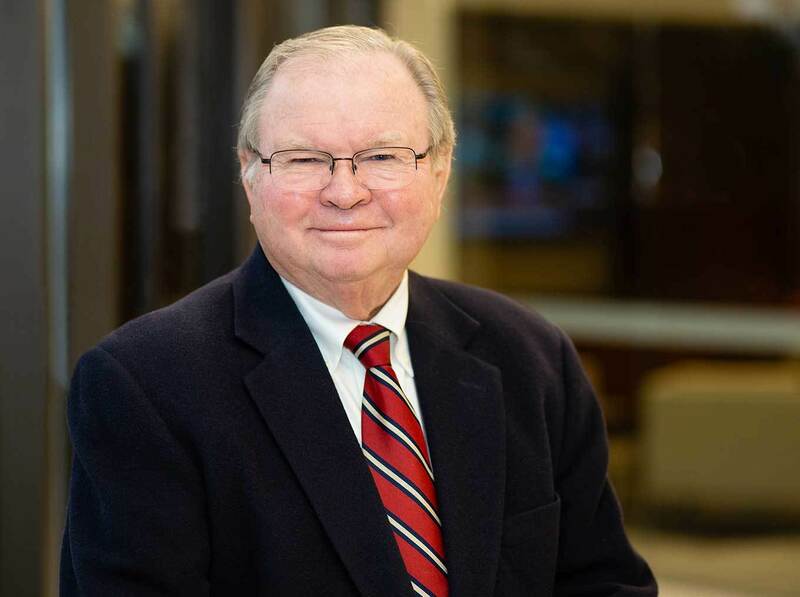 He also serves as an editor and frequent author of the firm’s electronic Rapid Reports, through which Plunkett Cooney keeps its clients updated on developments in Michigan law. Throughout his 25-year legal career, Mr. Higgins has represented foodservice and hospitality industry clients with particular emphasis on claims involving premises liability, liquor liability, criminal acts of third parties, food contamination and deleterious substances, employment discrimination and wrongful discharge. For the past 15 years, Mr. Higgins has successfully represented a popular international restaurant chain in all matters arising from operations in any of its dozen locations in southeast Michigan. He draws upon his extensive personal knowledge and experience from several years spent managing noteworthy full-service restaurants and working as a chef prior to pursuing the practice of law. Mr. Higgins currently sits on the Steering Committees of the ALFA International Hospitality Law and Product Liability practice groups, and he speaks at seminars on topics of current concern within the industry.